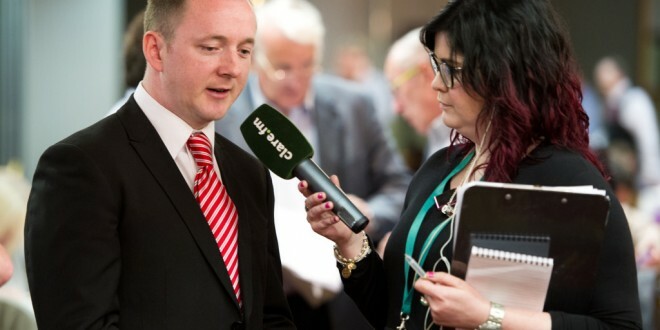 Labour's Donal Higgins is interviewed for local radio during the election count at The West county Hotel, Ennis. Photograph by John Kelly. Results from count three of the Killaloe Electoral Area, which distributed Pat Hayes’ surplus votes, has led to the elimination of Donal Higgins (Lab). 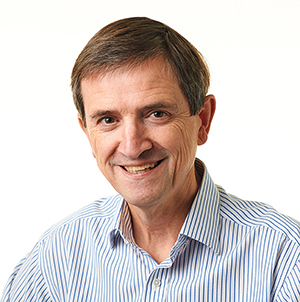 Following the distribution of Pat Hayes’s surplus votes, Donal Higgins yielded 360 votes, and was deemed to be eliminated after no other candidate reached the quota. The elimination means that the Killaloe Electoral Area loses its Labour local representative. Climbing closer to the 1,585 votes required to be elected are: Michael Begley (NP) on 1,475 votes, Tony O’Brien (FF) on 1,408, Pat Burke (FG) on 1,148 votes and Alan O’Callaghan (FF) on 936. Those hoping to stay in the game are Liam Wiley (FF) on 886, Joe Arkins (FG) on 870 votes, and Niamh O’Brien (FN) on 840.